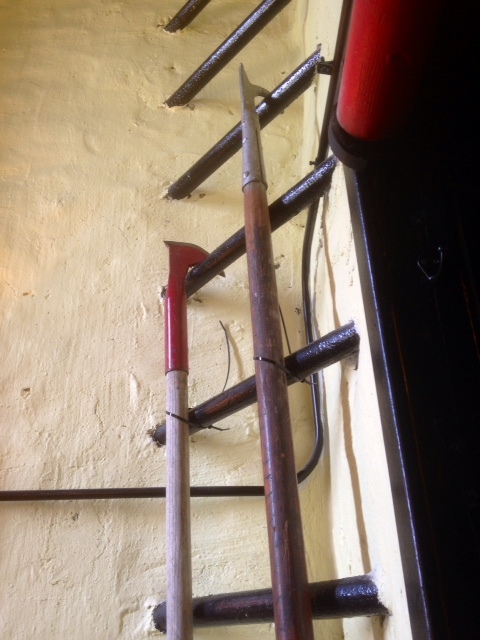 Since two of my books, Santa To The Rescue and the upcoming Naturally Yours, feature firefighter and paramedic heroes from the fictional Appleton Fire Station, I thought it would be fun to have lunch at Molly Maguire’s Irish Pub in Downingtown, Pennsylvania. 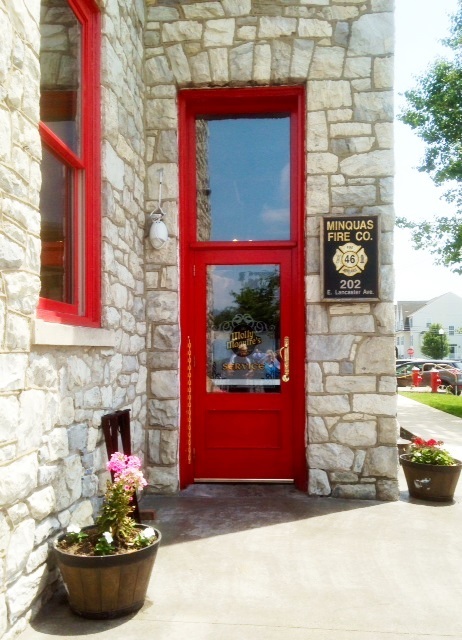 The restaurant was built in 2013 inside the original location of the Minquas Fire Company, established in 1908. 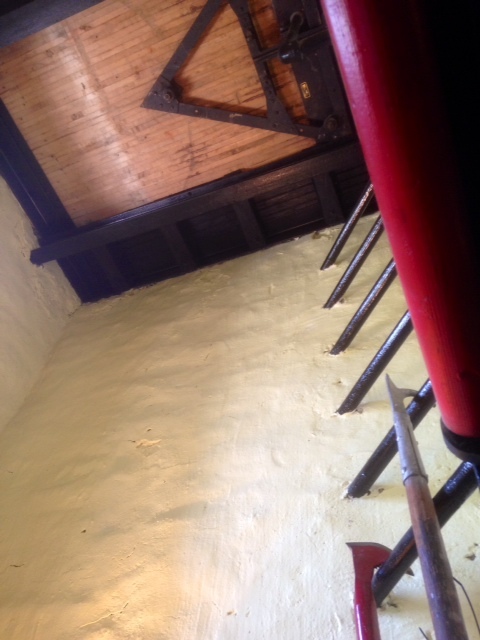 I’m pleased to say that hubby and I enjoyed our visit. 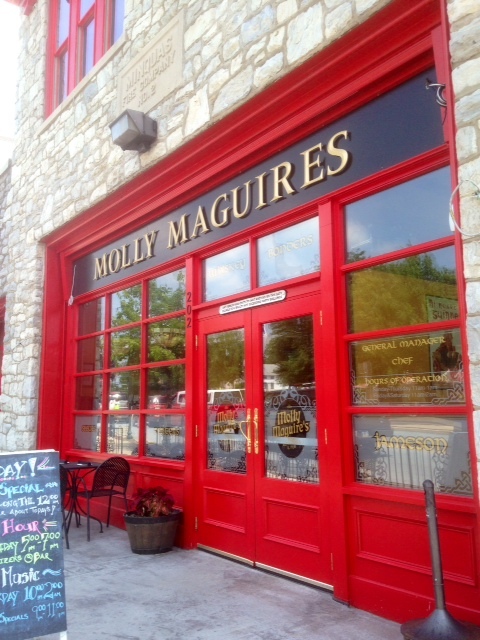 The most striking features of Molly Maguire’s are the beautiful handcrafted bar and the storefront imported from Ireland. 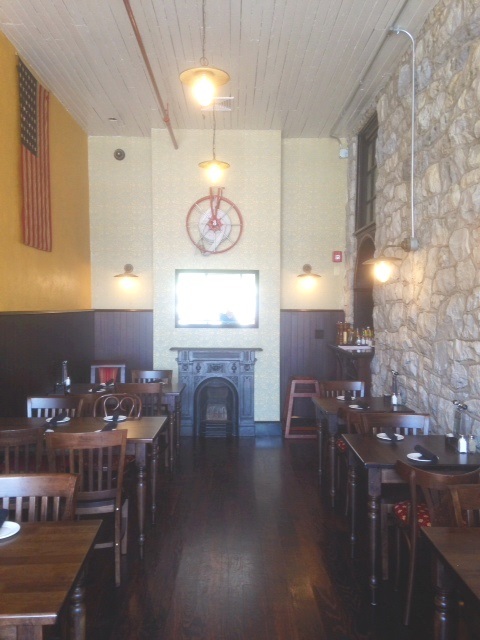 Inside the restaurant, firehouse mementoes grace original walls made of stone or plaster. Gleaming hardwood floors lead to dining rooms or semi-private alcoves where guests can relax in relative solitude. Hubby and I sat at a table in the main area by the bar. Our food was delicious and the service was excellent. Our server, Jessica, was pleasant and attentive. We will definitely return. 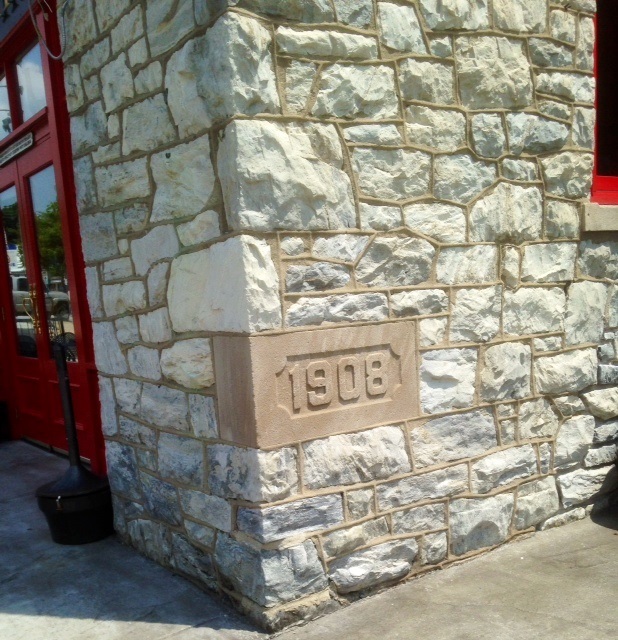 As I’ve shown many times on this blog, there’s always something fun to see and do in Pennsylvania. Here are pictures I took during our visit to Molly’s. StoryFinds.com Features SANTA TO THE RESCUE! StoryFinds.com will feature SANTA TO THE RESCUE Sunday, December 15 to Monday, December 16. Have you gotten your copy yet? Only .99 and garnering top reviews on Amazon by readers and book bloggers! “Be prepared.” The Girl Scout motto has served me well through the years, though I never would have guessed it would pave the way to a VIP pass to Santa Claus. 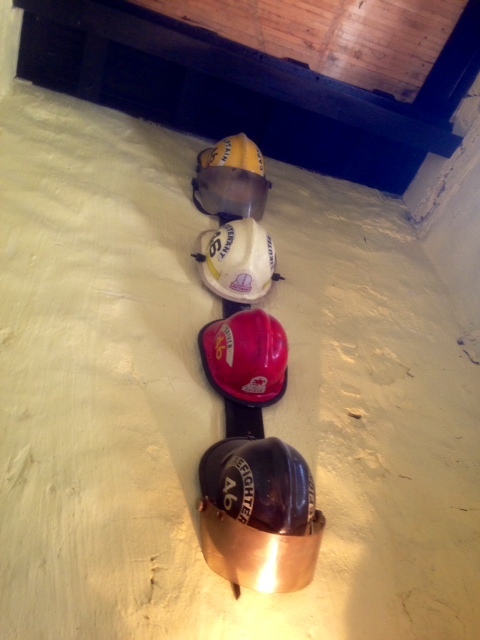 While driving through a neighboring town at the start of the holiday season, I passed by a firehouse and a group of firefighters dressed in their turnouts. Naturally, like any red-blooded American woman, I turned to look. That’s when I noticed the sign advertising Santa Claus and a holiday bazaar inside the station. My convertible made an automatic turn into the parking lot and I headed to the indoor event. 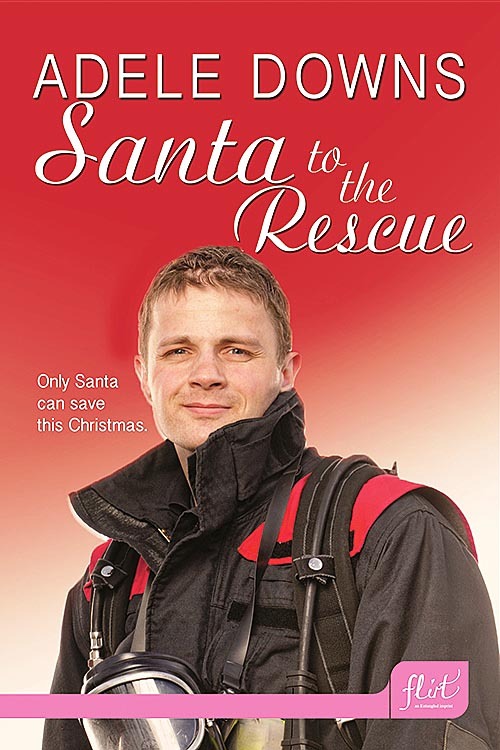 I wanted to meet firefighter Santa, a real life version of my fictional SANTA TO THE RESCUE hero, Jamey Tucker. Turned out, Santa was on coffee break. At the baked goods table (my personal favorite), hosted by the Ladies’ Auxiliary, I introduced myself and asked if I could take pictures of Santa Claus when he returned. I showed them my book cover postcards and explained what my book was about. SANTA TO THE RESCUE is a PG rated romance, suitable for readers from high school to the senior center. The women found Santa for me and asked him to return to his throne at the front of the room. 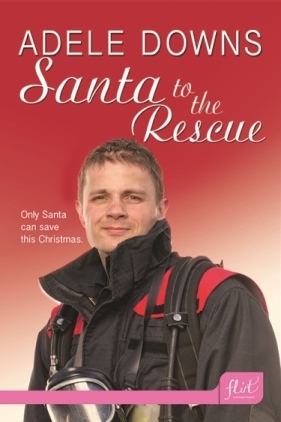 Santa-the-firefighter graciously posed with my book cover while everyone gathered around. After pictures were taken, a cupcake pop was eaten, and new friends were made, one of the women offered me the most wonderful gift I could ever have imagined. She promised to ask her husband to copy my postcard and send the information about SANTA TO THE RESCUE to all the firehouses in the county. 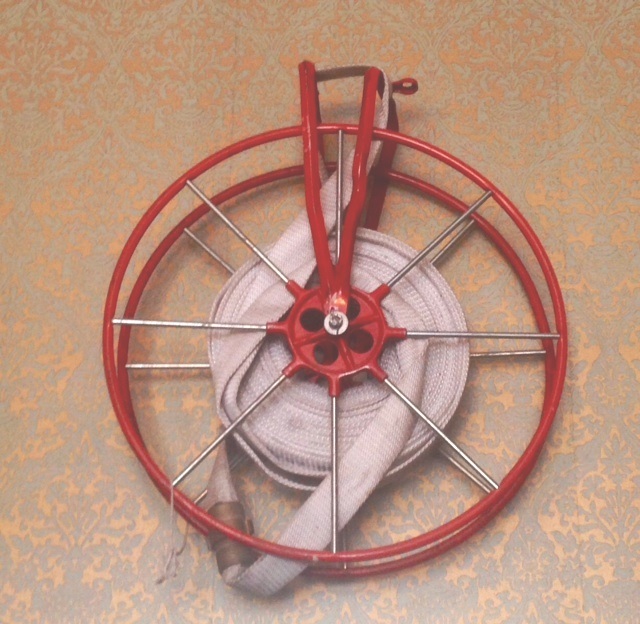 In addition, she agreed to list my book on the fire company website. Turned out, she was not only a firefighter wife, but the wife of a District Chief. Talk about Christmas miracles! I owe my VIP visit with Santa and the firefighters to my years as a Girl Scout, where I learned to “Be Prepared” (and to wear make-up, even when running errands). I also decided that firefighters and the women of the Ladies’ Auxiliary must know the Girl Scout slogan, “Do a good turn daily.” They certainly live by that creed. New Release SANTA TO THE RESCUE by Adele Downs is an Entangled Publishing Flirt Novella. Note: This article was cross-posted on the Entangled Publishing website. If you enjoyed it, please share! Visiting with The Plotting Princesses to celebrate SANTA TO THE RESCUE and margarita cupcakes! I’m offering a tasty recipe for holiday cupcakes made with tequila. 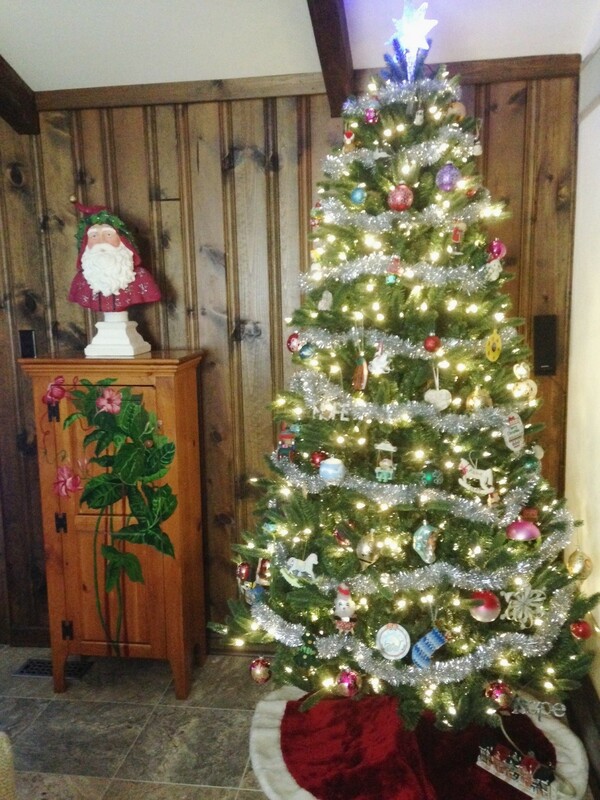 Stop by, leave a comment, and be automatically entered to win a prize! I hope to see you there. Margarita Cupcakes Recipe and An Interview! 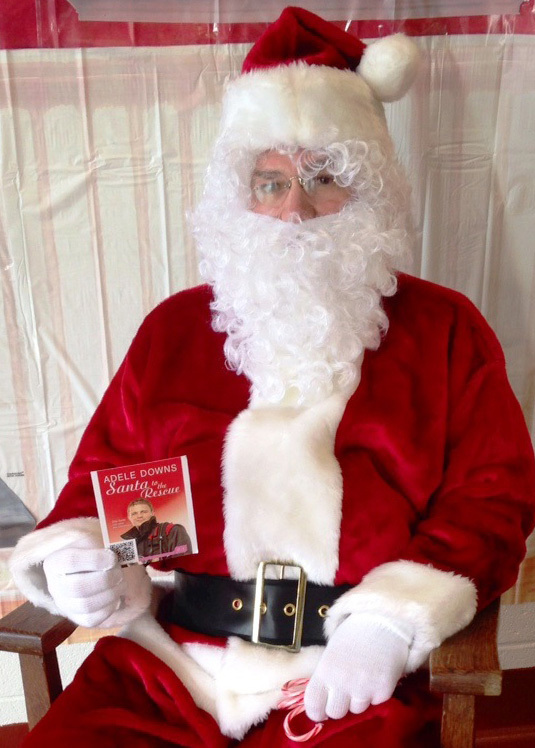 Thanks so much for your support while I shout from the rooftops about my new release SANTA TO THE RESCUE. Today I’m visiting with author Tonya Burrows. She found me interesting enough to interview. Imagine that! Please stop by and pay us a visit. Here’s a little something I think you’ll also like–a recipe for Margarita Cupcakes, made with tequila. Ole! Preheat your oven to 350° degrees. Line 2 cupcake pans with baking liners. Using an electric mixer, beat 2 sticks butter and the granulated sugar until creamy. Gradually beat in the eggs, egg white and oil. In a medium bowl, whisk together the flour, baking powder, baking soda and salt. In a glass measuring cup, stir together the milk, 2 tbsp. lime juice and ½ teaspoon vanilla extract. Mix in one-third of the wet mixture to the butter mixture, then one-third of the dry mixture. Repeat until it is all combined, but do not over mix. Mix in the lime zest. Fill each cupcake liner about three-quarters full with batter. (I like to use an ice cream scoop to fill the cups). Bake 25 minutes or until the cupcakes spring back when gently poked. Let cool completely before icing. While the cupcakes cool, make the icing. With an electric mixer, beat the remaining 1 stick butter until creamy. Beat in 1 cup confectioners’ sugar, 2 tbsp. Sauza® Blue Reposado, 2 tbsp. lime juice, ½ teaspoon vanilla, and lime peel and 1 teaspoon salt until smooth and creamy. Beat in the remaining 1 ½ cups confectioners’ sugar one-third at a time until just soft enough to spread. Spread the frosting on the cooled cupcakes. Be creative: top each cupcake with a piece of lime zest or sprinkle with sanding sugar, or put a wedge or round of lime or a lime wedge candy on top. If you want you can add a drop of green food coloring to the frosting, too. Scavenger Hunt on Facebook Tonight 8-9:30 PM ET! Flirt Novella authors from Entangled Publishing will host a Scavenger Hunt with HUGE prizes tonight, December 4, 2013 on Facebook from 8-9:30 P.M. ET. 7 P.M. Central. The more the merrier! I hope to see you there!